It is the capital of Australia and where the Australian Government is located. 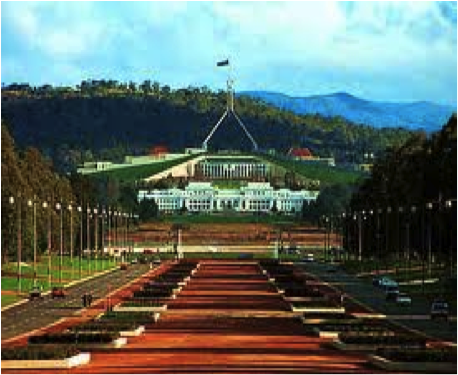 Canberra is located just 3 hours driving from Sydney and 30 minutes flying. It is a charm and modern city, where you will have a lot of options in leisure and fun. You will enjoy beautiful gardens, a lot of markets and galleries, which will make your trip more pleasant. In Canberra there are more than 300 restaurants with a big range of food, due to a multicultural population in the area. Canberra is famous for the biggest festival of flowers in Australia. 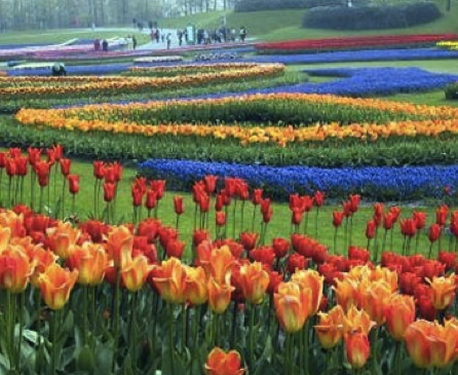 This festival happens from the middle of September to October and it is called Floriade, a truly show of beauty and different colours.